We understand that having a company come into your home or business is a big deal. We take that responsibility seriously and do everything we can to make the experience great for you, The Client. Initially we set up a free a carpet audit/evaluation at your home to determine your carpet needs. This takes about 15 minutes and we explain to you our carpet cleaning processes. We show you pictures of our equipment, the steps of our process, who will be cleaning your carpet, and the cost of the cleaning. There are no hidden charges. We set up an appointment for the cleaning and we give you a written copy of our agreement of prices, areas to be complete, and any details necessary so there is not any miscommunication. Our goal is to have Happy Clients. We want you to call us back the next time you need another cleaning. We want you to tell all your friends about the wonderful experience you had with Shamrock. Please call our 24 hour recorded information line, (800) 807 – 8413 for more details. To set an appointment or other questions call (909) 260 – 3680. 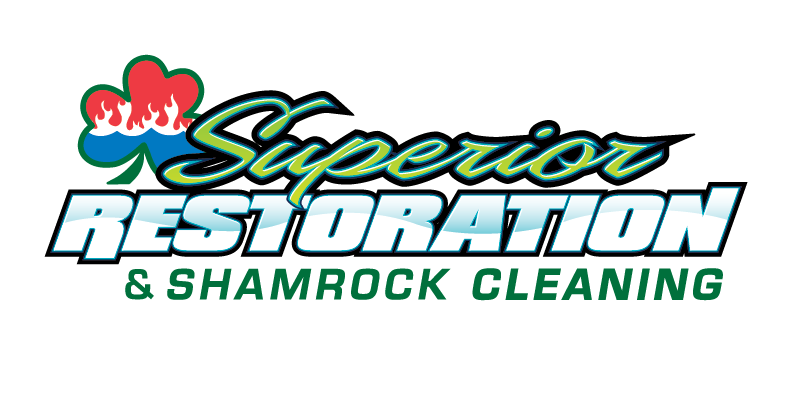 Shamrock services Claremont, Upland, Rancho Cucamonga, Fontana, Ontario, Chino, La Verne, Norco, Corona, Glendora, and surrounding cites.